Registration for the 33rd Annual Meeting & Pre-Conference Programs (SITC 2018) of the Society for Immunotherapy of Cancer (SITC) has closed. Please direct all registration-related questions to SITC@showcare.com or 1-866-320-3203. All official registration information was from “Showcare," (SITC@showcare.com) SITC 2018’s official registration partner. SITC members received access to discounted SITC 2018 registration rates. 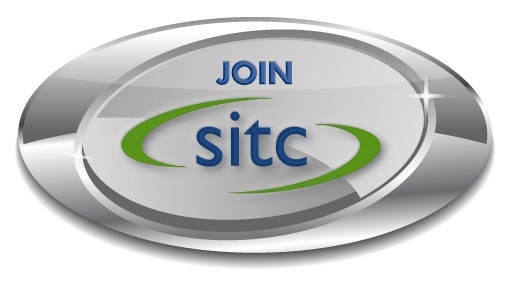 Click here to learn about the value of becoming a member of SITC, the world’s leading member-driven society dedicated to professionals working in the field of cancer immunotherapy. Below are the rates from the 33rd Annual Meeting & Pre-Conference Programs. The tables below sort options to attend SITC 2018 by program, individual day, or the entire conference. Click on the "plus" to reveal the registration rates for that specific program or day of conference. Guest registration was available for those accompanying registered delegates and grants admission to evening receptions but it did not permit attendance to scientific sessions. Delegates could register a guest during the registration process or guests could register at the SITC Registration Desk for a $200 fee. Badges for a pre-registered guest were provided in the delegate's registration packet. Society members or authors/co-authors of abstracts could not utilize the guest registration rate. All cancellations must have been received in writing. Requests must have been submitted by Oct. 10, 2018 to +1 414-276-3349 or via e-mail to events@sitcancer.org. A $50 processing fee was charged for all cancellations. All refunds were processed after the programs; you received an e-mail confirmation. No refunds were granted if cancellation was received after Oct. 10, 2018. Special considerations were given for health or family emergencies if requested in writing to events@sitcancer.org no later than 15 business days after the last day of the programs. If you are not yet a SITC member but would like to take advantage of discounted registration rates, click here to learn how to become a member of the leading member-driven organization dedicated solely to the cancer immunotherapy field. *Nonmember Students and Fellows-in-Training were required to provide proof of enrollment or a letter from a lab supervisor. Guest registration was available for those accompanying registered delegates and grants admission to evening receptions, but it did not permit attendance to scientific sessions. 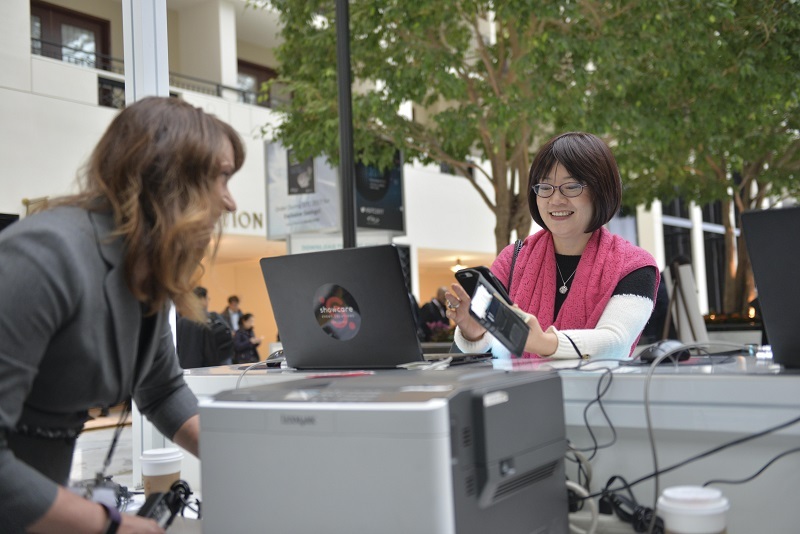 Delegates could register a guest during the registration process or guests could register at the SITC Registration Desk. Badges for a pre-registered guest were provided to the delegate at the SITC Registration Desk onsite. Society members or authors/co-authors of abstracts could not utilize the guest registration rate.